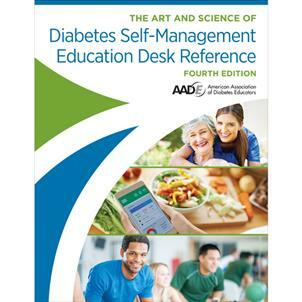 The Art & Science of Diabetes Self-Management Education Desk Reference, 4th Edition is designed for diabetes educators and healthcare professionals who work with people with diabetes. It is a one volume resource that contains both the knowledge base, founded in the sciences, and the art and skill of individualizing and providing educational experiences to people with and affected by diabetes. It is a core resource for individuals who are studying for the Certified Diabetes Educator (CDE) exam.